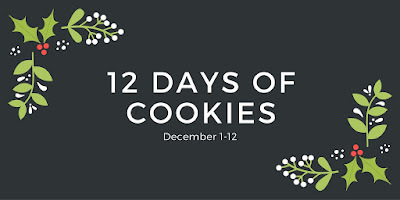 It's officially Day 4 of the 12 Days of Christmas Cookies, and my second of six days that I'll be participating. 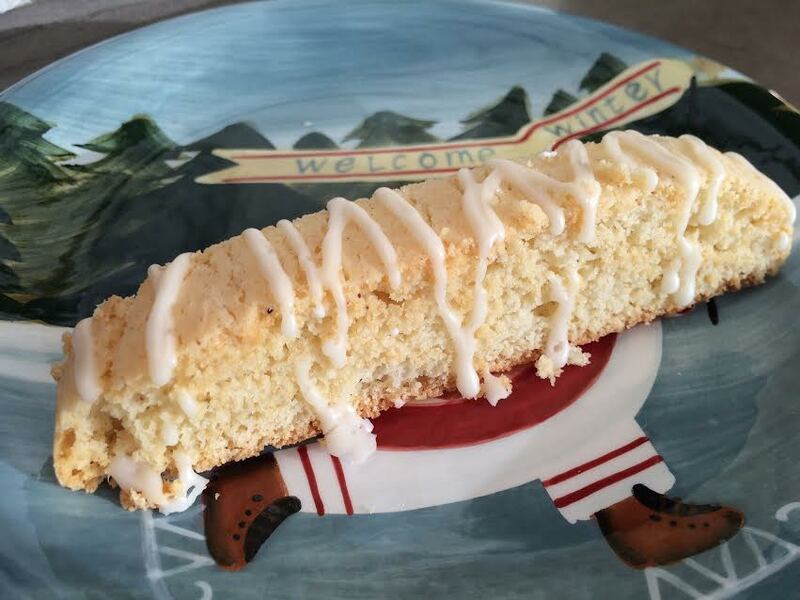 Be sure to scroll down to the end of this post to check out some additional (and amazing) cookies from some other bakers! Here it is.... something I've wanted to create for ages! Eggnog Biscotti. Don't you love it when a recipe turns out exactly as you imagined? 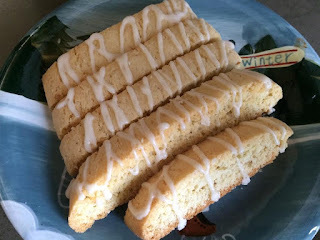 Since last Christmas I've thought about tweaking my usual biscotti recipe to feature eggnog. Turns out that all I really needed to do was switch up a couple of ingredients and boom, there it was. Usually it takes a few tries to get things like this right, but I think I've achieved exactly what I was looking for. Replacing some of the liquid with eggnog, changing up the extract, giving the dough a blast of nutmeg, and glazing with some simple icing made this exactly what I was hoping for. 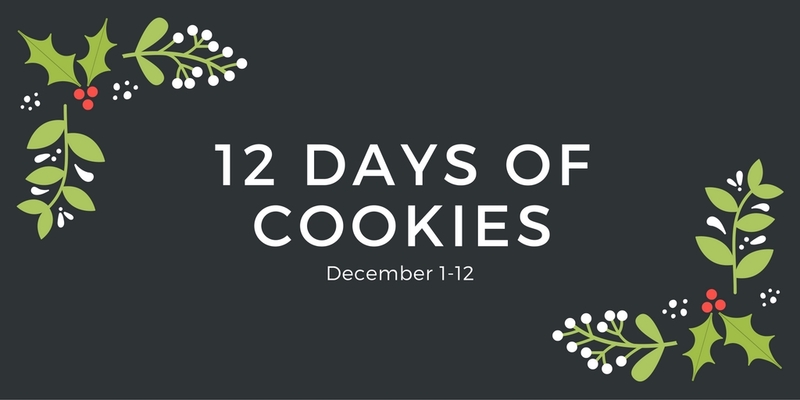 Grab a cup of coffee and enjoy a little taste of Christmas with these! Cream butter and sugar until light and fluffy. Add eggs, one at a time, beating well after each addition. Add eggnog and vanilla and beat until combined. Combine flour, baking powder, salt and nutmeg in a small bowl. Stir into creamed mixture. The dough should be fairly stiff. 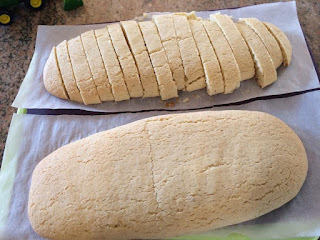 Using lightly floured hands, divide dough in half. Shape each half into a log/rectangle measuring approximately 12 inches x 3 inches. I recommend placing them on a large parchment lined baking sheet for this process, so you can transfer them directly to the oven after shaping. Bake in a preheated 375F oven for 20 minutes. 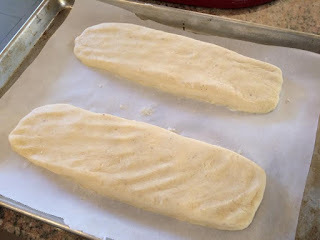 Remove from oven and transfer biscotti (leave them on the parchment paper) to a wire rack. Reduce oven temperature to 300F. Allow to cool for 10 minutes. 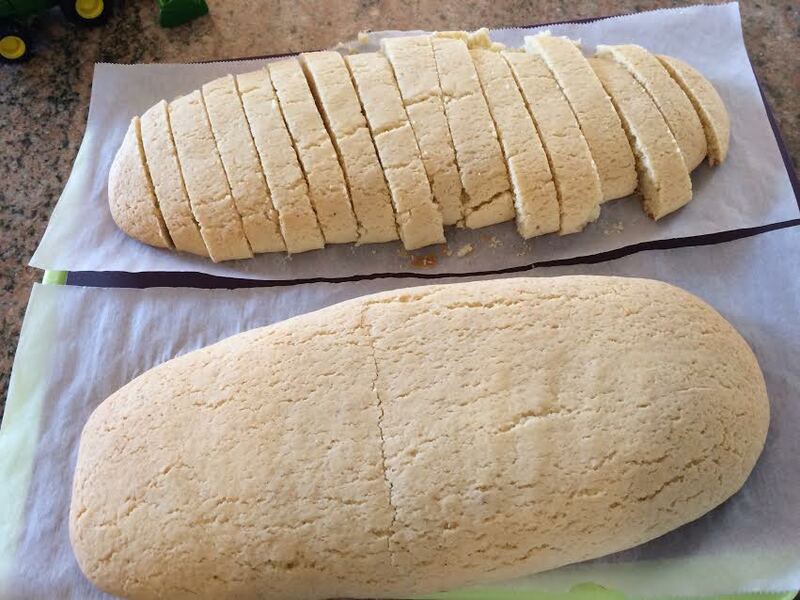 DO NOT ALLOW TO FULLY COOL (or else you will be making a big, crumbly mess while cutting!). Yes, I just shouted that at you. It's very important that you cut these while still slightly warm, but not hot. Using a serrated knife, cut each log into 1/2 inch slices on a slight diagonal. Whisk together the icing sugar, eggnog and rum. (You may substitute additional eggnog if rum isn't your thing). Drizzle over-top of cooled biscotti (I like to drizzle mine on the top, rather than the cut side of the cookie, but it's up to you). I use a plastic zipper bag with the corner cut out of it to get a more even drizzle, but a spoon will work too.